Davido and Kizz Daniel have confirmed that they would be releasing a new song soon. After Davido cancelled his tour of the United States and returned home to support the governorship ambition of his Uncle, Senator Ademola Adeleke, the DMW boss and serial collaborator is back in the studio. 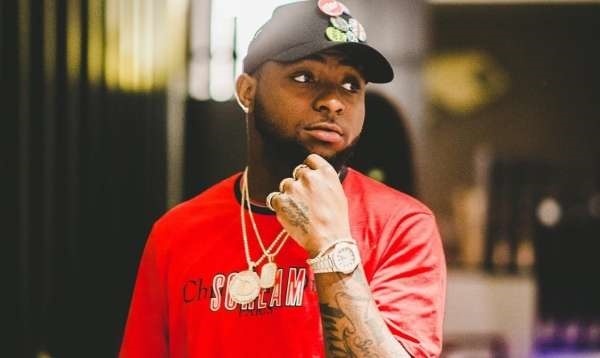 Davido will be releasing a new song with Kizz Daniel, and he made this known through a post he shared on Twitter. ''Kissdaniel x OBO... soon come.'' he tweeted. The duo had earlier worked together on the remix of Kiss Daniel's hit single, 'Woju' which also features Tiwa Savage. Though it hasn't been confirmed, the single may likely be on Davido's upcoming album, which drops before the end of this year. VADO X OBO ... Xmas gift ? ?